Another successful WatchTime New York has reached its conclusion, but if you missed out, don’t worry, we’ve got you covered. 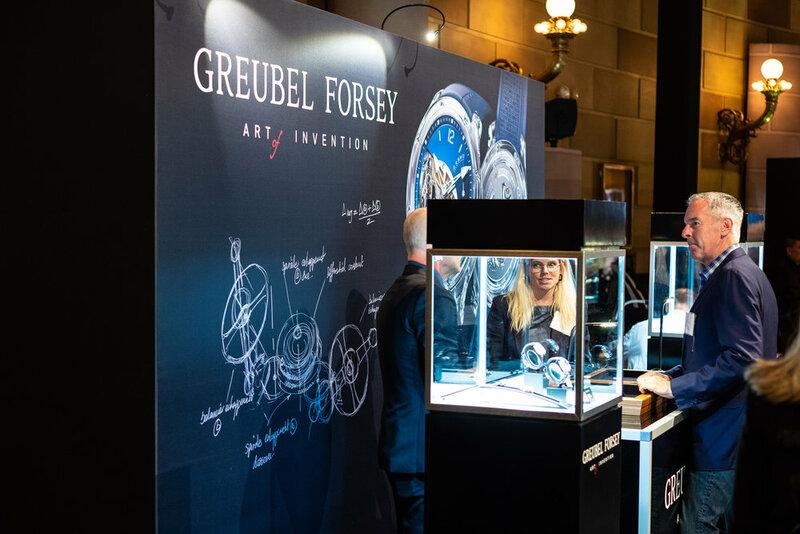 With about 1,400 attendees over the two day event, numerous exclusive debuts, and potent horological star power run rampant, it should come as no surprise that the fourth annual year of this event was a success. Gotham Hall was nearly bursting at the seams. For those of you new to the scene, let’s start off with a bit about WatchTime. Known as America’s #1 Watch Magazine, this bi-monthly publication has made an impact on watch culture since its debut in 1999. With a culture-based focus that was relatively new to the scene, the magazine quickly rose through the ranks and can now boast a monthly audience of 800,000. With international sister magazines and a focused understanding of the average watch aficionado, WatchTime has established itself as a force to be reckoned with in the industry and WatchTime New York only further illustrates their pull. 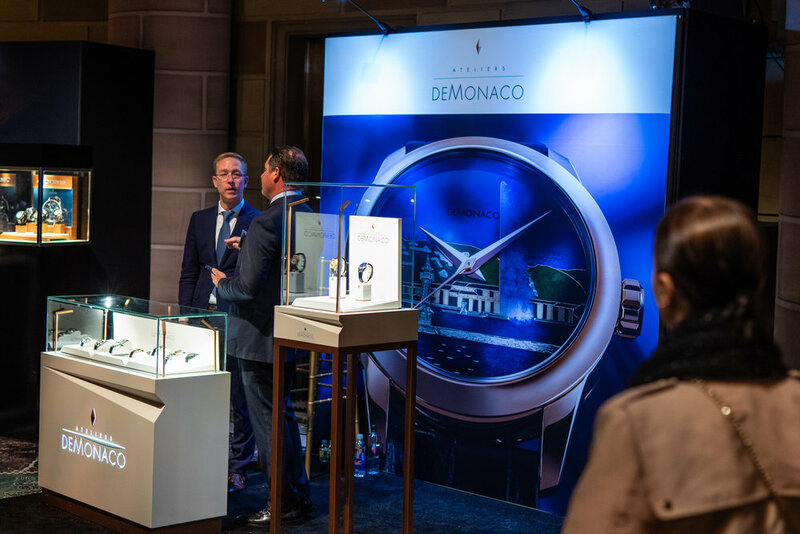 The event kicked off with a Friday night cocktail party featuring many influential and known horology guests from the far reaches of the globe. Then, as the event continued the next day, numerous panels caught the attention of attendees and Jeff Kingston gave a watch tour featuring the kinds of details only a man of his caliber of knowledge would be able to so eloquently curate. 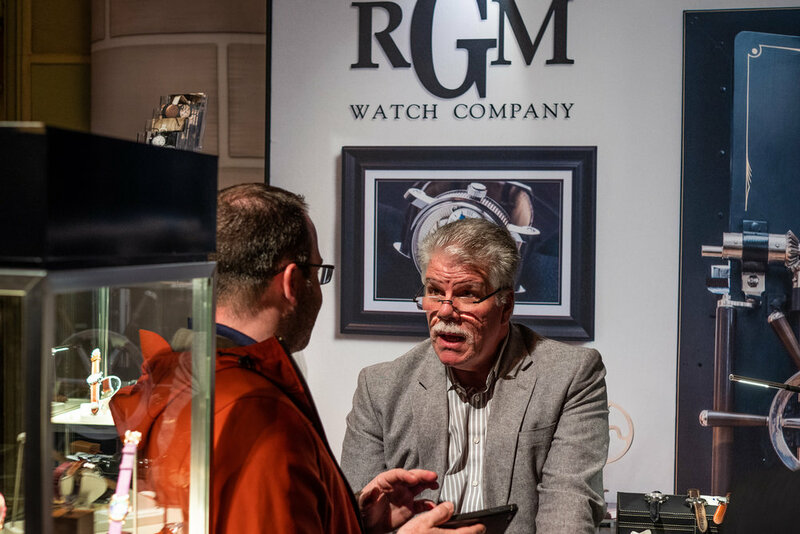 The day’s events were book-ended with panels focusing on independents, starting the day off with ‘Meet Independent Watchmaking Stars’ (Akrivia, Fiona Krüger, Greubel Forsey, Kari Voutilainen, Romain Gauthier, RGM), and ending with ‘An American Movement’ (Oak & Oscar, Brew, Monta). Now for the part of the article you’ve been waiting for: the debuts. As is well known, the industry has been changing, including a new focus on direct-to-customer interactions. WatchTime is a unique platform for makers to get their latest pieces into the hands of collectors. 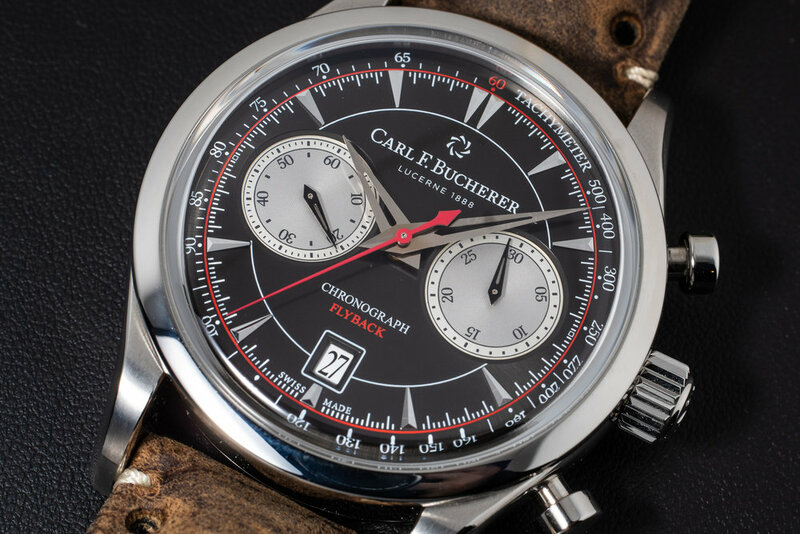 With over ten exclusive debuts at WatchTime New York, there was no shortage of anticipation to go around. Lang & Heyne Model Georg Caliber VIII and Raymond Weil Calibre RW1212 both drew crowds with their debuts, but let’s not forget the other standout introductions. 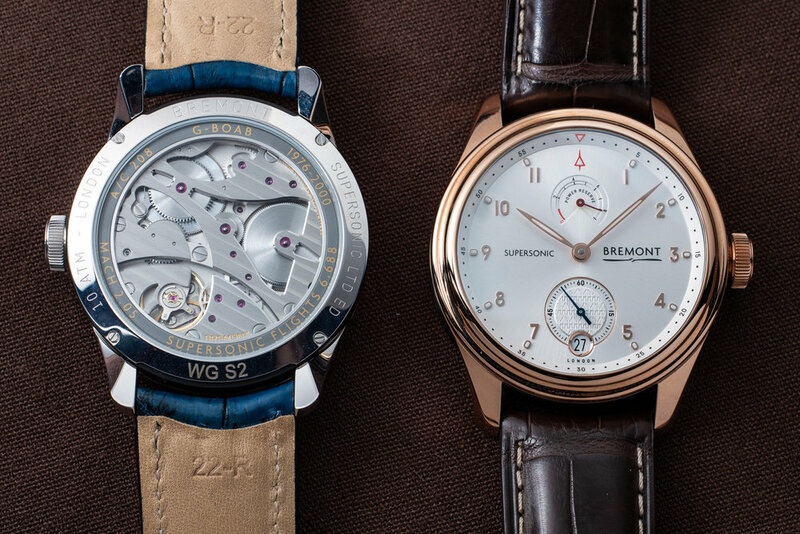 Although we will get to the Bremont Supersonic and Grand Seiko’s new Limited Edition US Exclusive, let’s first take a look at the watch that has been carving out a place for itself in the industry, making it a serious contender for GPHG this year. The Akrivia Chronomètre Contemporain is the first Akrivia signed with founder Rexhep Rexhepi’s signature, and this year it was presented at the event by none other than Rexhepi himself. At 38mm with a mechanical caliber RR01 (manual winding), this piece sets a new standard for Akriva as they move forward. One of the must-see debuts of the event was the Bremont Supersonic, a unique piece honoring the 50th anniversary of the Concorde. Although Bremont has always had a way with historical tributes, this 43mm piece is a work of art, featuring a modified Caliber BE-11M as seen through the silhouette of a G-BOAB Concorde created by the movement bridges. Those of us carefully watching the recent evolution of the watch industry as a whole noted not so long ago that Grand Seiko was making the move to America after becoming independent from their parent company Seiko. As a start of the new age of Grand Seiko, they released a Limited Edition US Exclusive in platinum, stainless steel, and rose gold. Featuring the Grand Seiko Spring Drive 9R15/65 movement, this watch is in a class of its own. RGM made a daring five piece debut this year. The 28mm ladies’ watches this year featured hand painting in miniature. A new lotus flower watch used luminous paint, while their floral piece featured blue titmouse over mother of pearl. The 40mm men’s watches used unique art forms; wood marquetry and cloisonné. One being a cloisonné tribute to Monet’s Regatta at Argenteuil, and another being wood marquetry inspired by the Castillo de San Marcos. The William Penn model also made its return with a new 10-piece limited edition with new old stock case, hands, and dial. 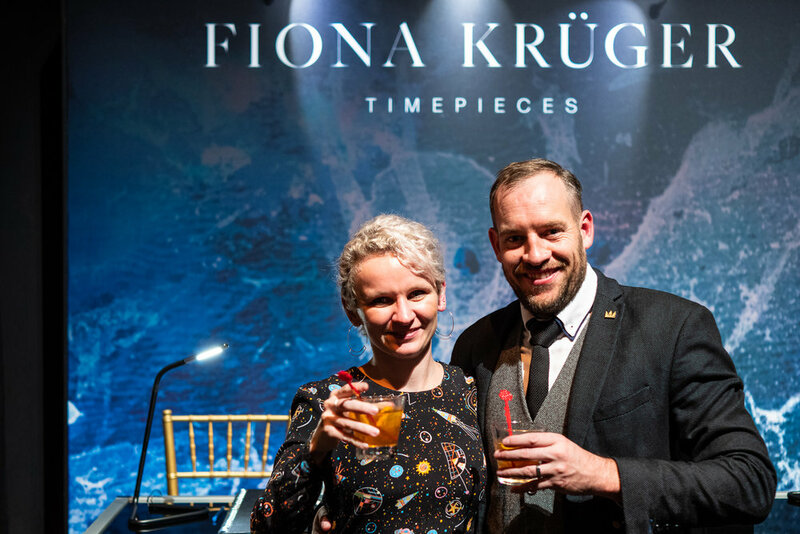 With another year coming to an end, it was a fitting pre-holiday celebration of all things horology. 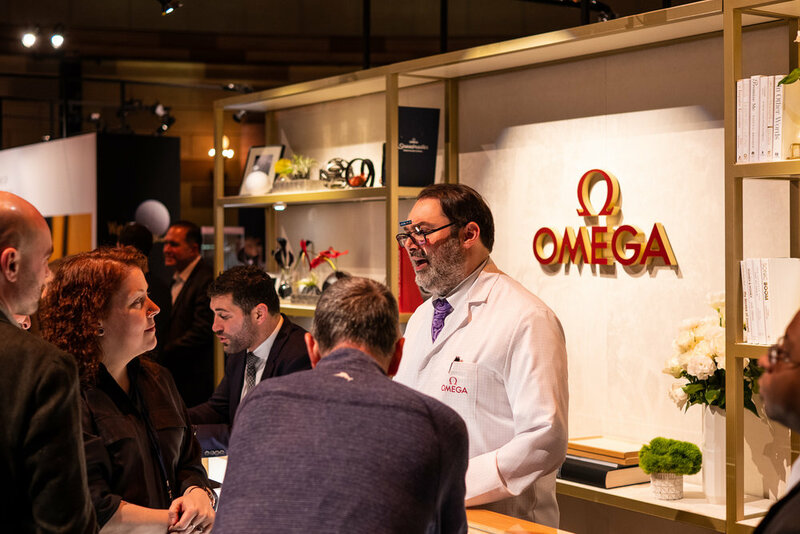 We look forward to seeing what WatchTime New York 2019 has in store!